The W3G-200G is a Worldwide Tri-Band 3.5G Mobile Router with the built-in TRI-BAND UMTS/HSDPA and Quad-BAND GSM/GPRS/EDGE modems. It Also supports CDMA and EVDO with optional modules. 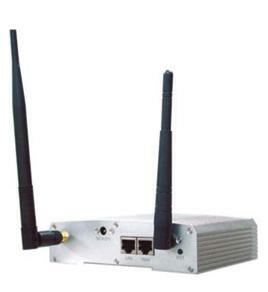 W3G-200G is router and access point using WAN and /or dial up modem. W3G-200G comes with built-in modems. You simply insert SIM card for plug and play. It could be used as a regular router connected to ADSL or cable modem and also as a PPP router to dial up to ISP through built-in 3G modems. The built-in modem support UMTS, HSDPA, GSM, GPRS, and Edge, etc. The router will use WAN as the first priority and dial up modem asback up. Once the WAN port is active, it will switch to WAN and disconnect the dial-up connection. The routers will automatically dial to ISP if WAN is not active and there is data to be transmitted.AlwaysOn feature from W3G-200G maintains persistent cellular WAN connection without interruption. 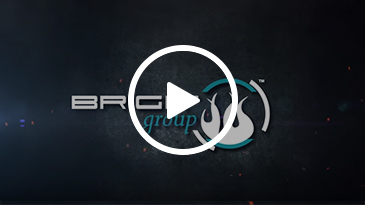 The W3G-200G WAN offers a secure, high-speed cellular connection for reliable primary and backup network connectivity to remote sites and devices. 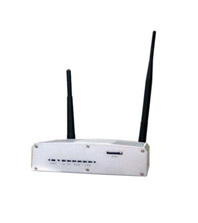 It uses UMTS/EVDO/HSDPA/HSUPA network technology and is ideal for retail / POS branches where enterprise class high-speed connections are required. W3G-200G can also be used to remotely monitor devices in utility applications, cameras and sensors for surveillance and more. W3G-200G offers subscribers of wireless carriers the ability to share 3G wireless broadband access at speeds up to 7.1 Mbps with Ethernet and optional 802.11g connected stations from anywhere a compatible 3G mobile signal is available. The W3G-200G offers both consumers and small business a way to provide wireless wide area networking (WAN) for local Ethernet and 802.11g Wi-Fi networks.